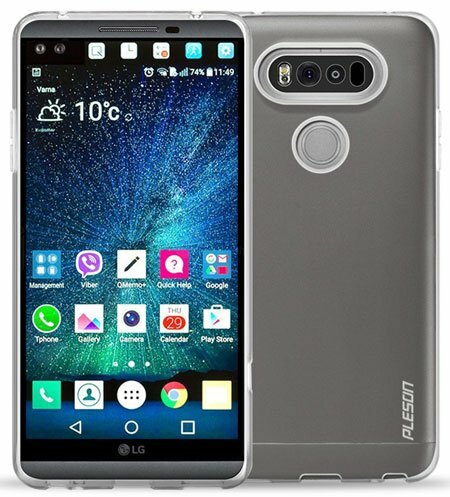 The LG V20 has announced a few days ago and will be available in the month. This will be another popular Smartphone from LG because of its several attractive features. The V20 will come with the latest Android Operating System Android 7.0 Nougat. The large size display, high performing Snapdragon 820 processor, large internal storage and stylish design of the smartphone will make it unique and best-performing smartphone. 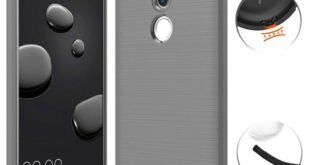 However, if you want to buy the LG V20, then it’s time to buy some cases or covers. So that your device will remain safe from any kind unexpected damage. 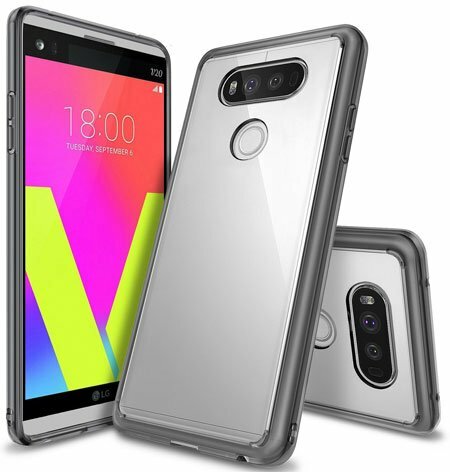 Here we are going to introduce you with some best LG V20 cases and covers. These cases and covers are available in the market, and you can get any of these cases or covers now. 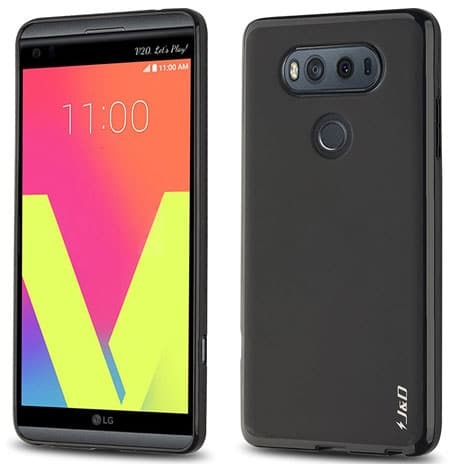 Let’s check our recommended LG V20 Cases and Covers and find your desirable one now. 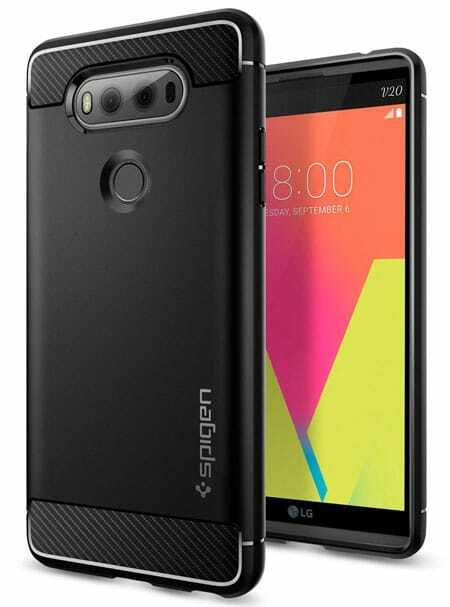 The LG V20 Case from Ringke come with the new look and specially designed for the V20. The curved design with black pattern makes the case unique and will protect your device from any kind hit, drop or physical damage. The flexible TPU interior also protects your device from any kind scratch. The raised edge corner also keep the device screen safe from surface contact damage. The slim and ultra-lightweight case also comes with shock absorbing technology to protect the V20 from unexpected damages. The case available in 3 different colors; Black, Midnight Navy, and Mist Gray. Using a holster combo case is always great idea to protect your smartphone from heavy damage. 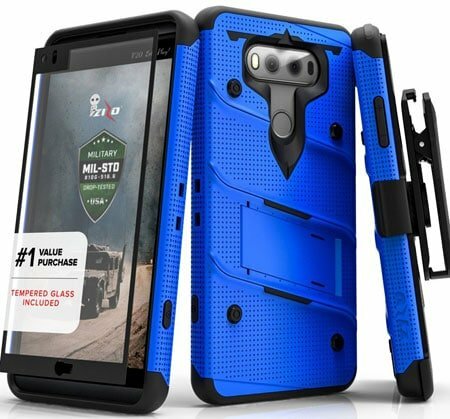 The Nznd Holster Combo Case for LG V20 is a premium quality and durable case that available at less than 6 USD. The case comes with a belt clip and a built-in kickstand. The belt clip can rotate 180-degrees and the kickstand also. 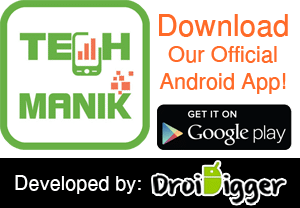 So you can access your device easily and quickly. The dual layer case made of polycarbonate and TPU material. So your device will remain safe from shock or physical damage. If you don’t like to hide your expensive device outlook, then you can buy the [2 PACK] SPARIN Nature TPU Soft Cover for LG V20. This is a crystal clear bumper case made of premium quality TPU material. 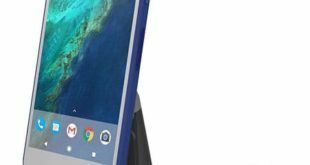 The ultra-thin case will protect your device from shock and drop damage without adding extra bulk. As the case specially designed for the V20, so the precious cutouts ensure easy access to all button, mic, headphone jack, camera, and sensor. The LG V20 Case by Suensan is a lightweight and the premium quality case specially designed for the V20. The lightweight case made of high-quality PC materials and will protect your device without adding extra bulk. Although this is not a heavily durable case, it can keep your phone safe from scratch and accidental light impact. The precious cutouts help to access all buttons, mic, camera, headphone jack and sensory easily and quickly. The case is available in 4 different colors. 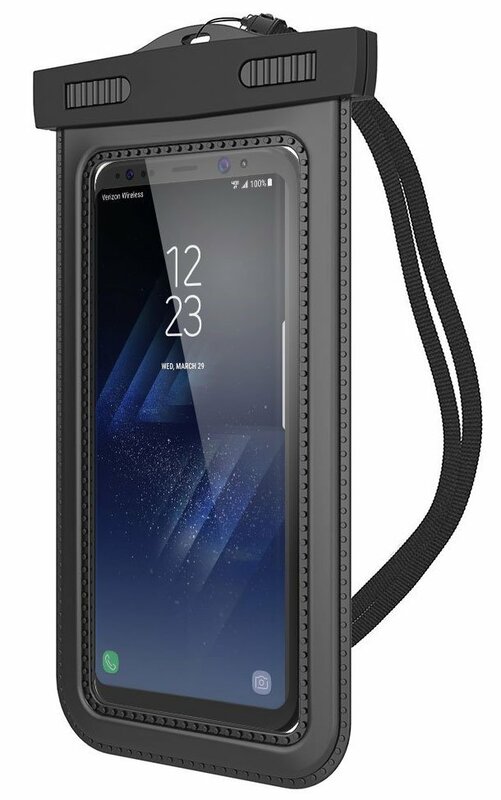 The OMOTON LG V20 Case is another heavy durable and holster case that available in 3 different colors. This case could be the best alternative of the Nznd holster case. As the case specially designed for the V20, so the case perfectly fit on your device and ensure maximum protection against drop or physical damage. The air cushion technology and shock absorbing interior materials also protect the device corners from any kind physical damage. 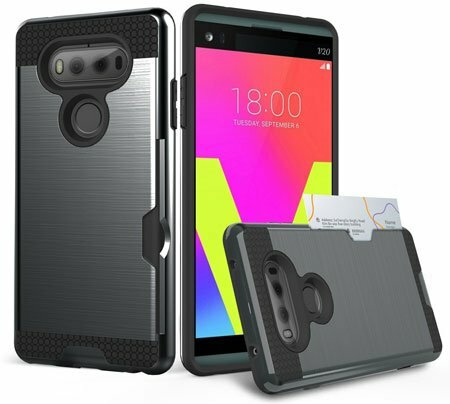 Another case from the Ringke for the LG V20. This is another crystal clear bumper case cover with smoke black side color. To ensure maximum protection against drop damage or physical damage, premium quality PC and TPU material used in this case. The advanced 2X clarity coating also used to show the original look of your device while using this case. The active touch technology used to access your device easily and smoothly. Most of the transparent case available in the market come with the crystal clear color, but the LK Ultra Silicone Protective Case 5 different transparent colors. The ultra-thin case will protect your device as well as increase the beauty by adding transparent color. 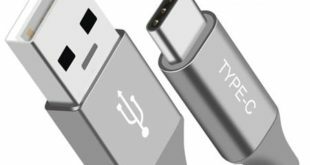 The Unique design also ensures easy access to all button, headphone jack, mic, camera, flash, and sensor. Using a wallet case to protect your smartphone as well as store ID card, Credit Card and money is a great idea. If you love to use a wallet case for your smartphone protection and want to protect the V20 same way, then the NageBee – Premium PU Leather Wallet Pouch Case is the ideal one. The secure snap lock will keep your contents safe inside the wallet case. And the premium quality PU leather and TPU materials used in the case. There are three card slots and one money slot available in the wallet case cover. There is also a built-in kickstand available to enjoy movies or reading books. Using a simple folio flip cover to protect your smartphone from scratch or accidental damage also a good idea. It will keep your smartphone looks simple and ensure protection against physical damage. The premium quality PU leather used on the exterior side and the soft PC material used inside the cover to protect it from both scratch and dump damage. This premium quality leather cover case available in black and brown color. 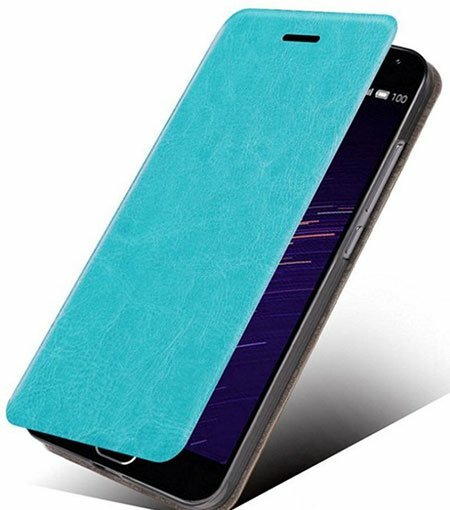 Another premium quality PU leather cover for the LG V20 with lot of color options. The case made of high-quality PU leather materials and specially designed for the V20. Use the flip cover to protect your device screen as well as a kickstand. Use the kickstand feature for hands-free viewing while reading books, watching movies or chatting with friends. The J&D is a well-known smartphone accessories brand. They come with a shock-resistant, protective, slim and lightweight case for the LG V20. The case available in 4 different colors and made of TPU and rubber materials. The anti-slip feature makes this case ideal for good handling and operates your device in one hand. 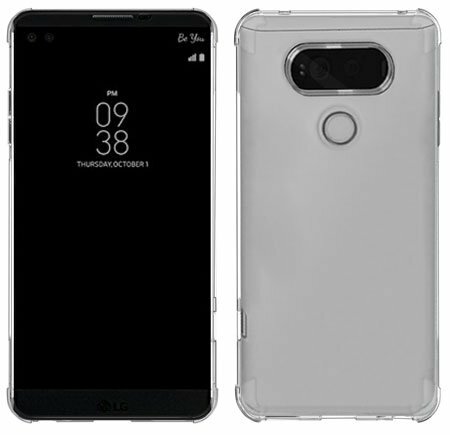 If you are looking for an expensive and premium quality transparent case cover to protect your LG V20, then the PLESON LG V20 Case Cover could be the best one. The case specially designed for the V20 and the precise cutouts ensure easy access to all buttons, headphone port, mic, camera, and sensor. The inner dot-pattern protection will keep your device safe from the bubble and keep your device color safe. The front and back raised edge will keep your device screen and camera safe from ground touch. Another premium quality LG V20 Case from SPARIN. 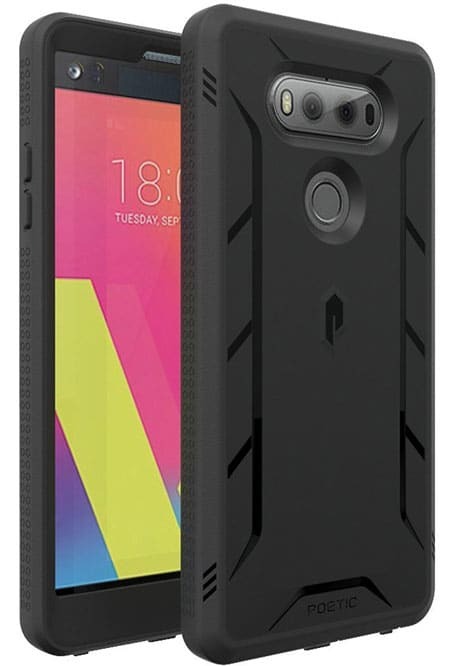 When you search for some best LG V20 Cases, you will find this case on the top of the result. 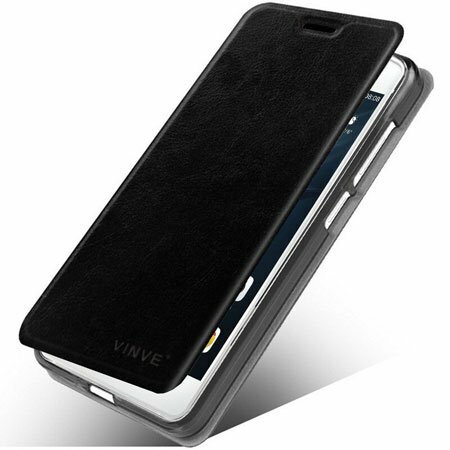 This is a stylish and fashionable V20 case from SPARIN that comes with a hidden card slot. You can keep your credit/debit card or money in this hidden slot. The case is available in 5 different colors. The Dual layer; hard back shell and inner soft TPU layer ensure maximum protection against scratch, shock or drop damage. It is really hard to find a premium quality leather wallet case or leather cover for a newly released smartphone. But the SOJITEK comes with a handmade leather wallet case for LG V20. 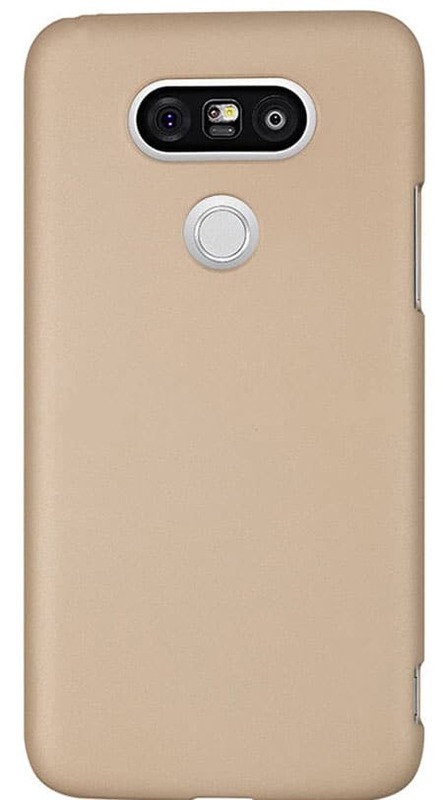 The case comes with smart slide up feature and available in 6 different colors. The Magic Glue used in this case to keep your device protected. 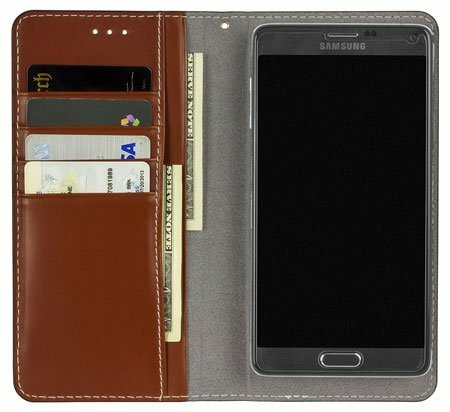 There are four built-in card slots and two money slots available in this leather case. 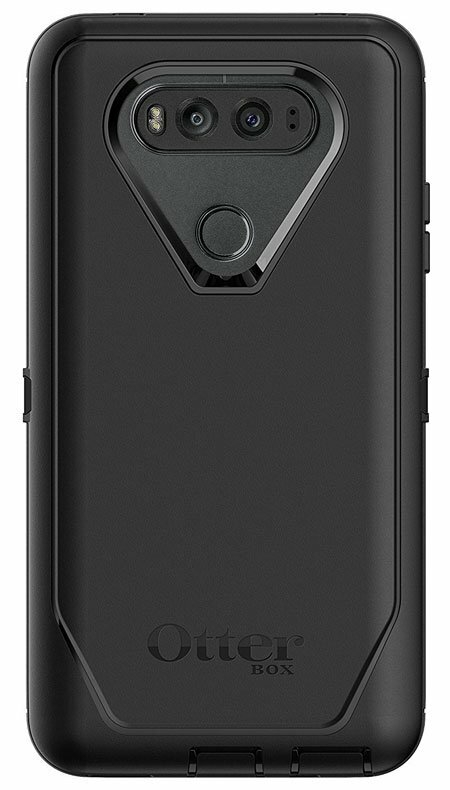 This is one of the best-selling and top rated LG V20 Case available at Amazon. The case comes with the premium quality build and stylish design. High-quality Polycarbonate and soft TPU materials used in the case to protect your smartphone from internal scratch as well as any kind external damage. The unique corner protection with extra TPU layer will help to protect your device from shock or drop damage. There is also a built-in screen protector available with this case to protect your V20 screen from scratch, fingerprint or dust. And this screen protector makes this case water resistant. 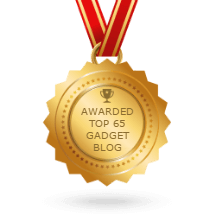 The Spigen Rugged Armor is one of the best-selling and top rated Spigen LG V20 Case. With the improved design and glossy look, the case also comes with carbon fiber textures. This unique design makes this case best-selling and top rated one. The flexible and high-quality TPU materials will keep your V20 safe from scratch, fingerprint, and shock as well as drop damage. The military grade protection with Air Cushion technology ensures maximum protection against any kind physical damage. The Caseology brings a modern design Case for LG V20 with three-dimensional geometric pattern. This design makes the case perfect for anti-fingerprint proof and anti-slip proof. 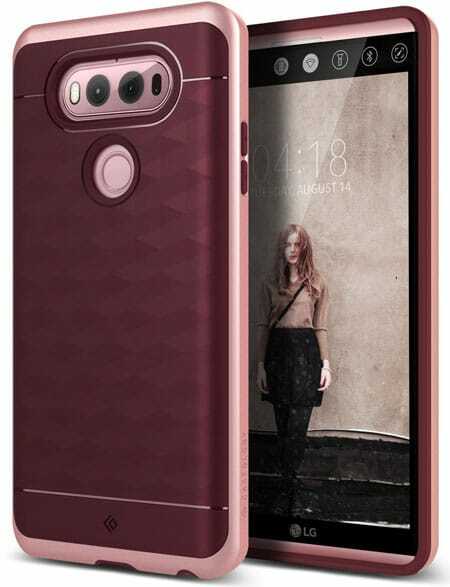 The LG V20 Case from Caseology available in four different colors including Black, Coral Pink, Navy Blue, and Burgundy. The raised camera corner will keep your camera and flash from ground touch and also keep it safe from scratch. And the accessible cutouts ensure easy access to all buttons and ports. A waterproof case is important for athlete or people who like to jogging, running or enjoy their free time on the beach. A waterproof case will keep your device from water splash, oil as well as dust. If you are looking for a premium quality LG V20 Waterproof Case, then you can consider the Trianium Universal Waterproof Case. The case available in three different colors and comes with IPX8 Certified design. The IPX8 design with highly durable thermoplastic polyurethane ensure maximum protection against water, dirt or dust while running, jogging, fishing or boating. A lifeproof case means which will last for a long time and comes with heavy design as well as premium quality materials. Also, these type case provided military grade protection and can save your device from any kind heavy physical damage. However, the Zizo comes with an LG V20 Lifeproof Case that available in seven different colors. The 12 Feet military drop protection test ensure maximum protection against shock and drop. With the built-in screen protection, the case also keeps your V20 screen safe from scratch or fingerprint damage. Cases from OtterBox are considered as one of the best-quality and expensive for any smartphone. 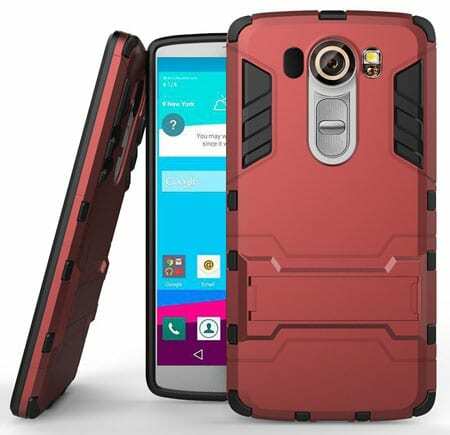 The OtterBox DEFENDER SERIES case available for the LG V20 2016 version that comes with robust 3-layer protection against scratch, shock or hit damage. There is a built-in holster clip for storing your device in belt loop easily. And there is also a built-in kickstand available to access the device screen easily while watching movies or browsing the web. So these are best LG V20 cases and covers available in the market with premium quality and reasonable price. You can get any of these cases or covers now from Amazon or pre-order to get while you will get your device. Thanks for the comment. Yes, SPARIN case and covers are awesome and protective enough to keep the smartphone safe from any kind of damage. 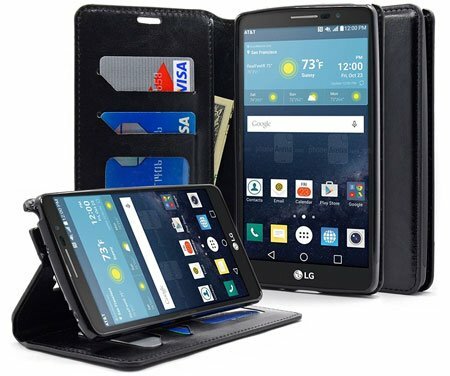 SOJITEK LG V20 Brown Hand Made Top Grain Leather Wallet Case is the best of all; Like it offers dual benefits, as a case and wallet for important minor documents. Is there anywhere I can buy the Sparin case with the hidden card slot? It is not on Amazon or anywhere else I can find. Thanks! Well, from Which Country you are? Amazingly the Ballistic Urbanite case is left out? I have a ballistic case for my Galaxy S6 edge plus currently and it’s the best, most protective one I’ve found for the Edge. They don’t make the prettiest looking cases, but the Tough Jackets or Urbanites give me the most comfort when I drop it!! I’d love variety in choices/colors but I like the height/thickness of the bumper/raised edge the most. 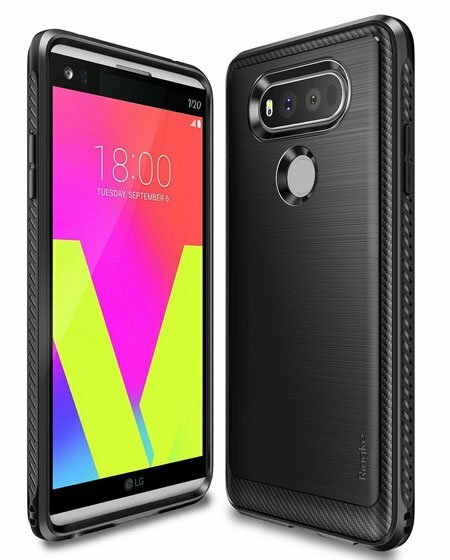 Very much considering an LG V20 and most likely will get the Go Ballistic Case for it. The best feature of the v20 is how though it is, and the fact you don’t need a case. I have never owned a smartphone that can take the abuse of the v20. A new phone usually last me little more than 2 months, even when using a protective case. I’ve owned the v20 for more than 6 months and have dropped it 100s of time on the cement floor of my loft, and have almost no damage to the phone (minor nicks/scratch on plastic corners only) The only downfall to the v20 is that it is not waterproof, so I may need a need phone when boating season begins. LG did a great job on the durability design, probably the most durable smartphones on the market, hopefully, the v30 will be waterproof too.